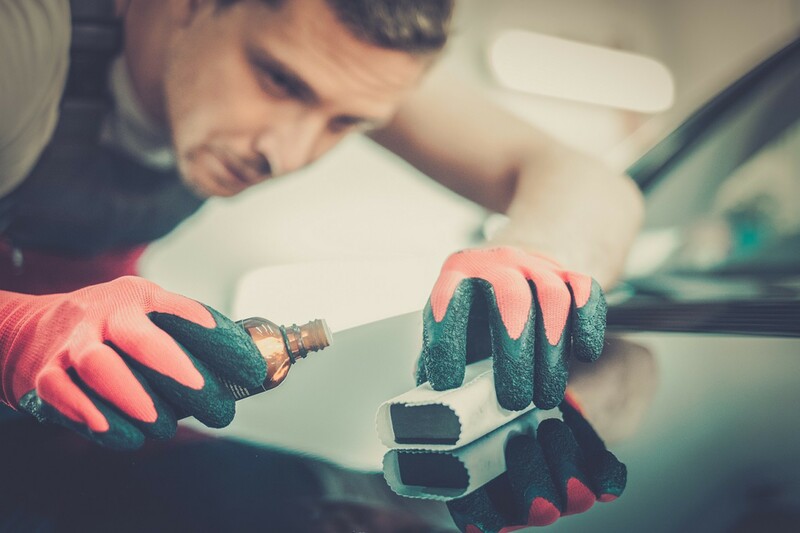 Have traces of wear/deterioration removed without affecting your premium. How does it work? AXA has negotiated preferential rates for your, regardless of the Formula chosen.